Yes folks it’s on again. The longest hour of the year – The Super Bowl. 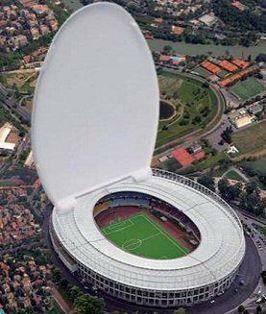 I had thought it was named that way because it causes the single biggest flush of US toilet bowls every year – Super (toilet) Bowl, if you get my flow. You can read all about the US super flush here. It happens every year at the same time – the first 2 minutes of half-time, when nobody is watching the ads. The stunts started early this year, with online leaking of the ads to be shown during half time. These are the ads designed to increase marketing egos, not sales. And the clamour for social media glory is on in earnest, as arguably one of the biggest annual waste of marketing dollars repeats itself. Interestingly only 33% of last year’s advertisers have backed up again in 2014. So two thirds of last year’s advertisers thought it not worthwhile repeating their folly – smart folk that lot. Even worse this year will be the claims of alleged customer engagement wonderfulness, all because of social media. A few thousand fans will type into social media channels, the same commentary they make to their mates who are watching the show with them. This will be claimed as marketing nirvana by the digi-zealots. While it can add some fun, or otherwise, to those who want to use social media while watching a show, that’s about where it stops. Because an hour later something else will take their social fancy and all will be forgotten from the show. Nobody will count the cost of labour to manage the social or PR activities. Imagine marketers spending as much on every ad they ever run, as they do on PR and social media to promote Super Bowl ads? They’d go broke overnight. 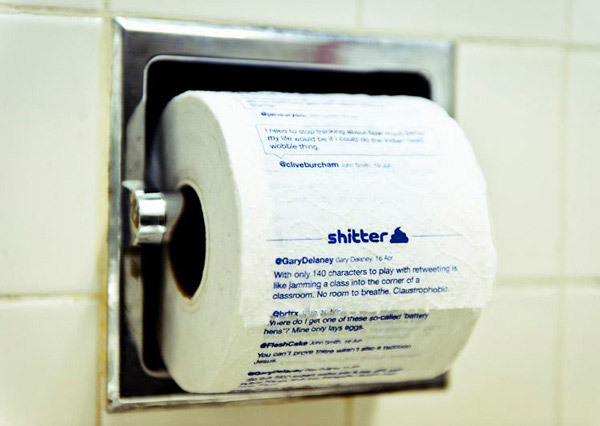 But at least there is a sustainable and environmentally friendly use for all those social feeds – particularly during the half-time flush.